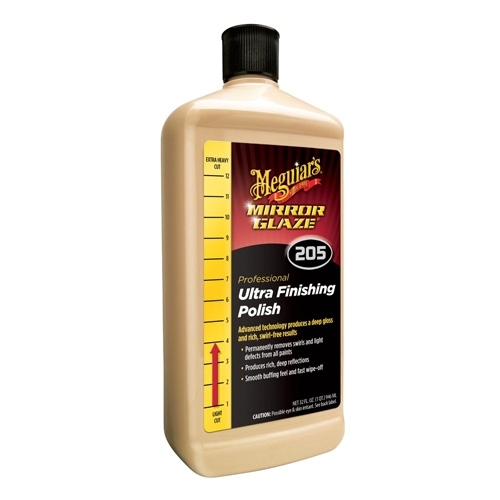 I sand with meguiar's 2000 and 2500 sandpaper and then use the 105 along with 205 and get a outstanding shine. I tried other makes then I was reading about 105 & 205, this just makes the job so easy. I would say it is well worth the try.